These days, cyber attacks can no longer be considered an isolated event far from your business. It is a phenomenon that is growing terribly and inexorably: just think that from 2011, cyber attacks have increased 240%, impacting the widest variety of sectors, including private citizens. This data is from the Clusit report which also shows how the costs related to the damage caused have increased by five times over the last six years, affecting more than one billion people all over the world in 2017 alone. These are staggering figures: cybercrime causes costs that reached 500 billion dollars in 2017, including 180 related to private citizens. The entire world is affected by cybercrime and Italy is certainly not exempt. Unfortunately, when we talk about cyber security, it is like wading into a quagmire. The Clusit report is careful to specify how there will essentially be three trends in 2018 which will include malware, ransomware attacks and Ddos attacks, which we have talked about in this article. According to the Clusit report, just the costs within the Italian borders in 2016 amount to about 10 billion euros. This is an enormous figure, especially when compared to the sums destined for actual investments in cyber security which come to about one billion euros. There is also a part in the Clusit report dedicated to the General Data Protection Regulation (GDPR-EU Regulation 2016/679). In particular, Europe will not stand by and watch and it will especially take privacy management very seriously in contexts for marketing purposes in order to safeguard the customer’s data. The pages of the report then continue, defining the “level of impact”, in other words, the way in which a cyber attack can expand its destructive power in economic terms, social terms, in terms of image and more. About 80% of the attacks defined as espionage and 70% of those related to information warfare are classified as a critical issue. 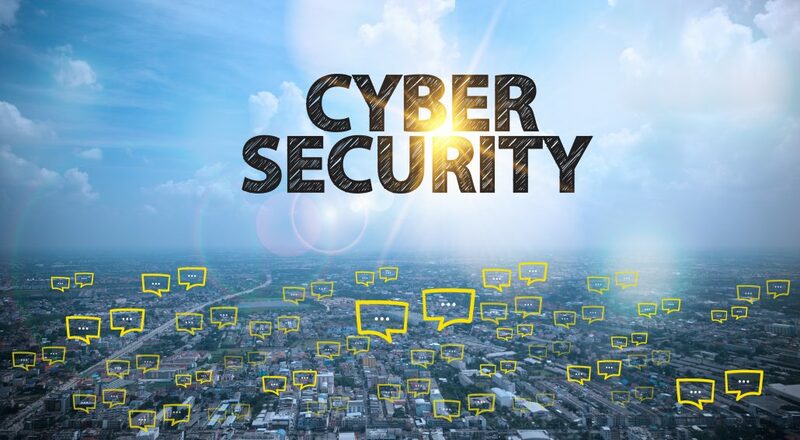 Cybercrime, on the other hand, is classified as a medium level (often hackers who cause certain attacks must keep a low profile, trying to be noticed as little as possible, but at the same time spreading their digital threat like wildfire). By now, there is almost no distinction between the various sectors where these threats occur. According to the 2017 report, they have increased in the Research / Education (+29%), Software / Hardware Vendors (+21%), Banking & Finance (+11%) and Healthcare (+10%) sectors. For this reason, the concept of cyber security has become as essential as ever for both private citizens and companies for the purpose of keeping private information far from this type of serious threats.